‘Never before in Tunisia’, noted the worried French Protectorate’s Director of Public Security, ‘has such a funeral taken place’. The cause of his concern was the funeral of North Africa’s first superstar, held in Tunis on 23 February 1930. By half past twelve, thousands of people had gathered on the Avenue de Londres, the main artery leading to Tunis’ Jewish quarters. They had come to mourn the singer Habiba Messika, who, aged 27, had been brutally murdered two days earlier. In French-occupied Tunisia, this was an unusually large ‘native’ gathering and it gave the authorities cause to worry. 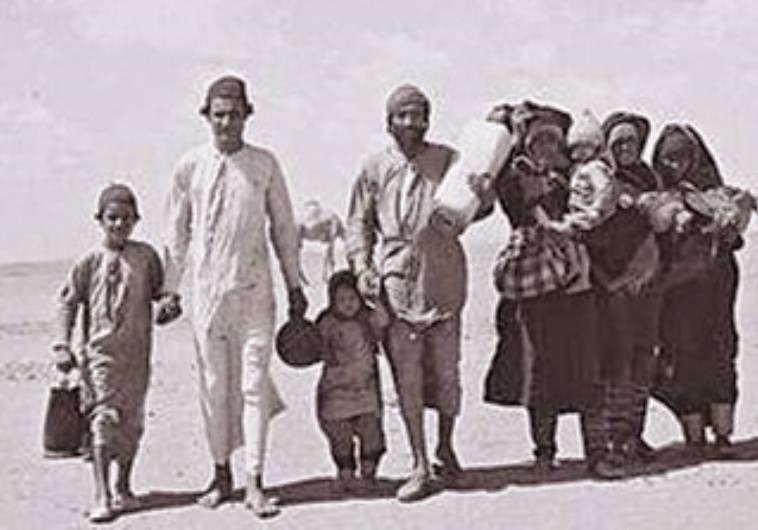 Messika’s death had not only brought Muslims and Jews together, but it had also attracted Destourians, Tunisian nationalists. Members of the Destour – a political party founded ten years earlier with the aim of reclaiming Tunisian sovereignty – had long regarded Messika as a fellow traveller. Her records, especially her interpretations of pan-Arabist songs made for the Baidaphon record label, had recently been found in the possession of Destour supporters. Alas dear comrade, your voice may no longer be with us but rest assured that its memory remains etched in our minds. 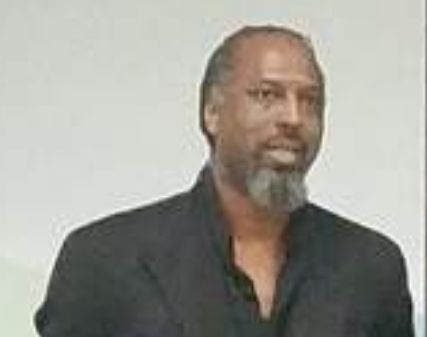 When our children listen to your records, it will be with tears in our eyes that we will tell them about your life, about your generous spirit, and that we will instill in them the idea that no one was ever the equal of your genius. His words were not empty. 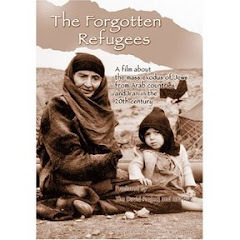 In the aftermath of Messika’s death, her records circulated rapidly across North Africa. A French intelligence report described Messika’s shellac discs as having the potential to ‘provoke unrest in the Muslim milieu’. Speaking to her fans from beyond the grave, the French authorities thus moved to silence her. The brief but extraordinary career of Tunisian Jewish superstar Habiba Messika is little known, even among those familiar with her music. Between 1924 and 1930 Messika released a staggering number of phonograph records – close to 100 – for the Pathé, Gramophone and Baidaphon record labels. She was an accomplished actress, heralded as the ‘Second Sarah Bernhardt’ by her 21st birthday. Her style and looks also earned her a coterie of (male) fans known as the ‘soldiers of the night’, an ‘army’ which included Habib Bourguiba, who would become the first president of independent Tunisia in 1957. 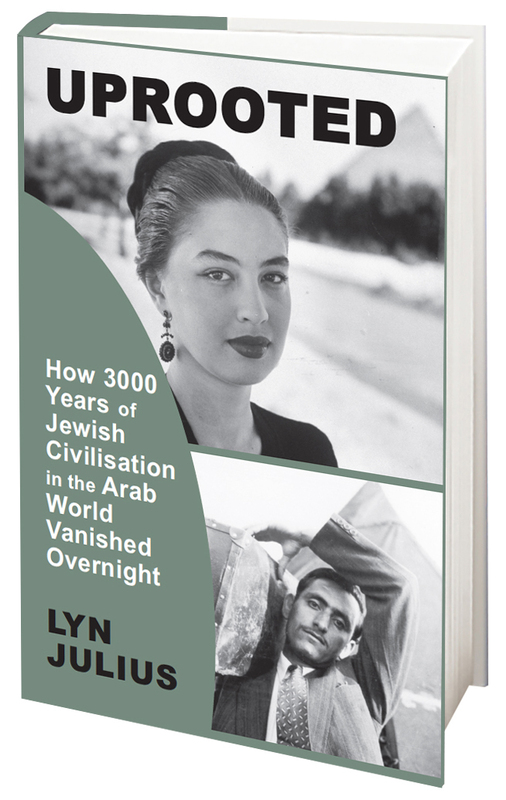 That Messika achieved so much, so quickly and did so at such a young age meant that her interwar funeral constituted one of the largest and most significant Tunisian gatherings of the early 20th century. In the aftermath of her murder, Habiba Messika’s memory was kept alive by the recording industry that she had helped shape. Her records flowed across Tunisia, Algeria and Morocco in huge numbers, outselling anything else released in the Maghreb since the birth of the recording industry at the turn of the 20th century. Messika’s death also inspired recorded outpourings of grief by half a dozen Tunisian and Algerian artists. Those laments, made in Tunis and Algiers and distributed transnationally across the Maghreb and beyond, included songs like ‘Moute Habiba Messika’ (‘The Death of Habiba Messika’), recorded by Tunisian-Jewish vocalist and dancer Flifla Chamia for Gramophone in December 1930. Chamia sang from the perspective of the slain Messika, asking – in rhyme – what strange (ghriba) and unprecedented (ʿajiba) events had befallen her (Habiba). The song is made available here for the first time in nearly a century. 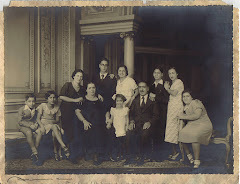 Despite the fragility of the shellac on which Habiba Messika’s history was inscribed – and the years of war, movement and displacement to which its owners were subjected –many of her records survive. Messika’s oeuvre allows us to examine the largely overlooked North African and Middle Eastern soundscape, in which a burgeoning trade in Arabic-language records animated fans, fanned French fears of subversion and were passed from hand to hand for decades. 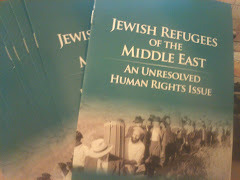 More than a mere echo of the period’s politics, narrating a history of the greater Middle East through its records challenges many of the most basic assumptions about the region’s history – of the ephemeral quality of music, of an unravelling Jewish-Muslim relationship and even of the exclusivity of emerging nationalist movements. Habiba Messika’s story is that of an Arabic-singing Jewish star, as comfortable in her blended identity as her mixed audiences of Jews and Muslims. Her legacy is that of an interwar Tunisian nationalist who was equally at ease playing the role of Romeo on stage as she was dressing as a flapper off it. Marguerite Habiba Messika was born in Tunis in 1903. Like many North African musicians of her era, she descended from a musical lineage. 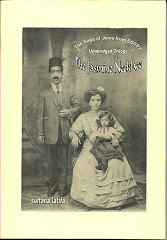 And, like many associated with music-making in the countries of the Maghreb in the early 20th century, Messika was Jewish. 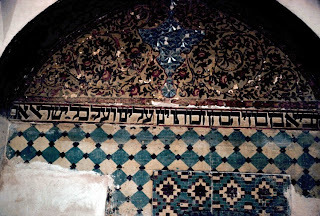 At the outset of the last century, just as the phonograph began to be widely used in Morocco, Algeria and Tunisia, a striking number of indigenous Jewish vocalists and instrumentalists, record label concessionaires, record-store owners, proprietors of cabarets and musical impresarios began to play a prominent role in the production of Arab music. Among these music-makers was Messika’s father, an amateur musician, who may have recorded a small number of discs. 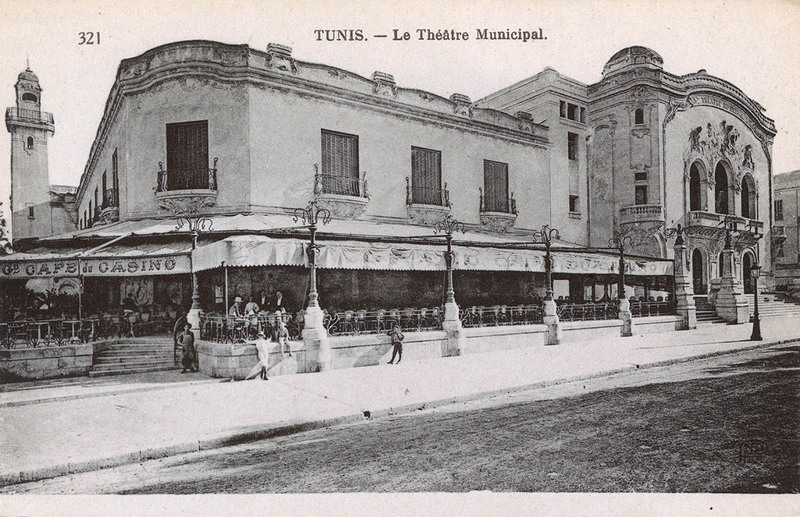 But it was Leïla Sfez, Messika’s aunt, a staple of the café-concert scene of Tunis and among the country’s first artists to record for French Pathé in 1910, who provided her entry into the music industry. Pathé’s Tunisian record catalogues in the early 20th century were filled with Jewish artists like Sfez and the label’s local artistic director was an Arabophone Jew. 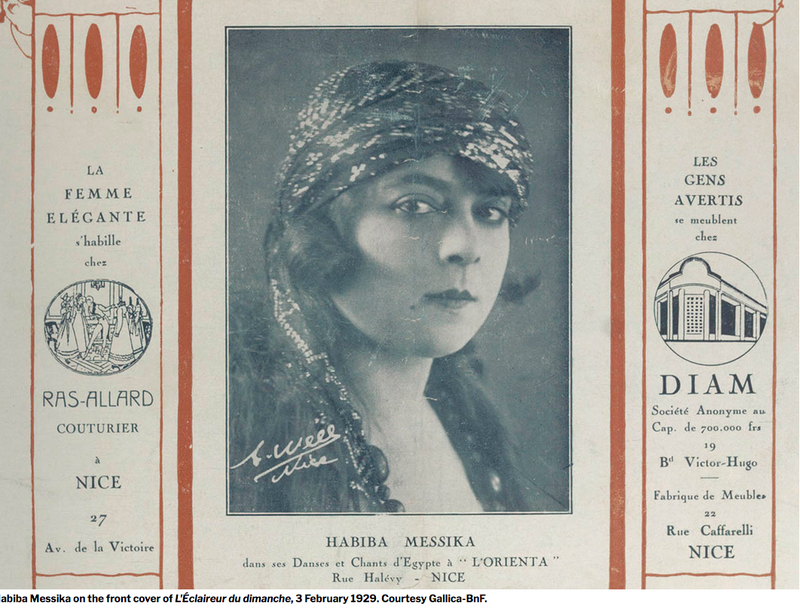 When Messika began recording for Pathé a few years after being discovered in 1918, she would do so under the direction of Tunisian-Jewish virtuoso pianist Messaoud Habib. Acoustic recording to flat, shellac disc began in Algeria and Tunisia during the earliest years of the 20th century, as it did in many parts of Europe. Pathé, for example, started recording in Algeria as early as 1904. The English Gramophone Company began its operations there and in Tunis in the same year. The French subsidiary of the German Odéon label soon followed. In French Algeria, indigenous Jewish impresario Edmond Nathan Yafil not only served as interlocutor for the labels but directed their efforts on the ground. By hand-picking which musicians were brought to the recording studio in the coming years, Yafil himself would be largely responsible for the construction of a burgeoning North African music scene based around an overwhelmingly Jewish group of music-makers. 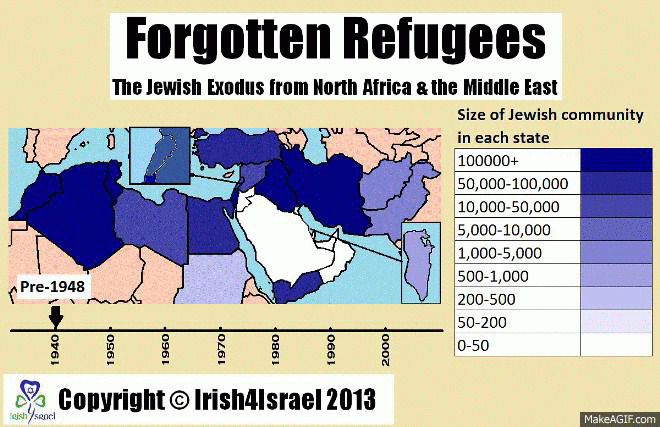 By the outbreak of the First World War – when recording around the world ground to a halt – a half dozen labels operating in the Maghreb boasted deep catalogues of mostly Jewish artists performing Arab music. The postwar period was an auspicious time to embark on a career in music in North Africa. After the First World War, public concerts recommenced. The 15-year-old Messika, ‘discovered’ at the war’s end, soon headlined thousand-plus seat venues across Tunis, Algiers and further afield. 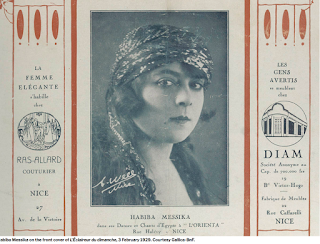 ‘More than 1,500 people applauded the return of our talented and incomparable Tunisian star, Mademoiselle Habiba Messika,’ the Tunisian newspaper Le Petit Matin reported of a concert at Le Palmarium in Tunis in September 1921. 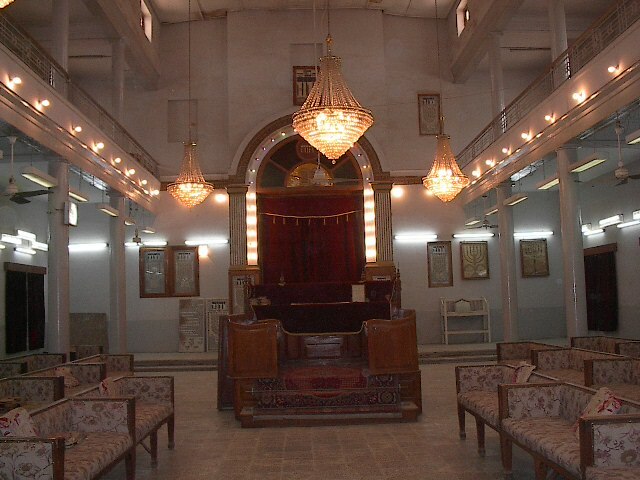 Messika garnered similar responses in the capital’s grand Municipal Theatre. As with the concert circuit, the record industry picked up where it had left off just before the war. Pathé resumed its activities in the Maghreb, as did Gramophone, which began recording again in Tunis in 1921. By 1925, Messika had begun recording with Pathé and appeared, heralded as a ‘superstar’, on the cover of its Tunisian catalogue for that year. Messika made dozens of records for Pathé, including some of the era’s most popular and ribald Egyptian songs, such as Sayyid Darwish’s ‘Harrag Alaya Baba Ma Rouhchi Cinéma’ (‘My father didn’t let me go to the cinema’) and ‘Cham el Cocaine’ (‘Snorting Cocaine’), Tunisian folklore and the lighter pieces of the Andalusian repertoire, a classical genre inspired by Islamic Spain. Her voice – crisp, clear, smooth and sensual – captivated her audiences. She became known as the ‘queen of musical ecstasy’. Habib Bourguiba and other ‘soldiers of the night’ were infatuated with the young Jewish superstar, though they were taken by more than just her voice. The few surviving headshots of Messika show a young Tunisian woman who dazzled in black and white. She was a flapper, the likes of which few in the region had seen before. 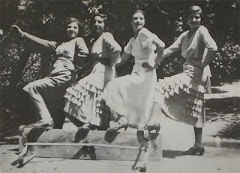 Messika was also among the most sought-after theatre actors of her generation in North Africa. Throughout the 1920s, she committed herself to demanding roles. These included Romeo in an Arabic-language staging of Shakespeare’s Romeo and Juliette in Tunis in 1924. In assuming the male lead, Le Petit Matin proclaimed that Messika was conjuring ‘Sarah Bernhardt in the role of l’Aiglon’ – Edmond Rostand’s six-act play about the child emperor Napoleon II. When Messika later played Napoleon II in Tunis, the comparison to the ‘divine’ and ‘fantastic’ Sarah Bernhardt – the pencil thin, Jewish actress who conquered the fin-de-siècle French stage in traditionally male roles –was cemented. Both the press and her peers began referring to Messika as ‘the second Sarah Bernhardt’. Between 1925 and 1928, Habiba Messika continued to record for Pathé while also recording for Gramophone. In a world of exclusive contracts, which bound musicians to a single label, Messika was among the first North African artists to record for multiple labels simultaneously. Similarly, when most of her peers were paid only for their initial recording session, Messika demanded – and won – the right to her royalties. 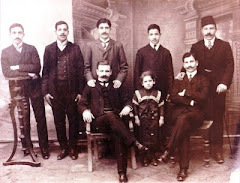 In 1928 Baidaphon, established by the Baida family in Beirut and since headquartered in Berlin (a centre of the global recording industry), began operating in full swing in the Maghreb. Theodore Khayat, recently installed in Casablanca as head of North African operations, made contact with Messika. 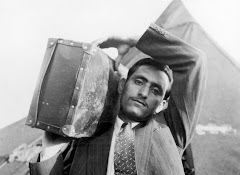 By April 1928, the Tunisian superstar was heading to Berlin to record with the label. In a letter written to the executives at Baidaphon, Messika regarded her recordings for the label as ‘better than anything I have recorded previously’. She was especially taken by Baidaphon’s foray into electric recording, which, unlike acoustic techniques, allowed for the unparalleled reproduction of her voice and multi-tonal sounds of her instrumentalists. But recording in Berlin had another advantage: she could do so away from the watchful eye of the French authorities. While she continued to make records with suggestive titles, like ‘Ala sirir el nom’ (‘On my bed, spoil me’), she also recorded a number of marches dedicated to King Fuad in Egypt, King Faysal in Iraq and the Bey of Tunis, Muhammad VI, as well as anthems extolling Egypt and Syria.